FREE Redbox Video Game Rental! 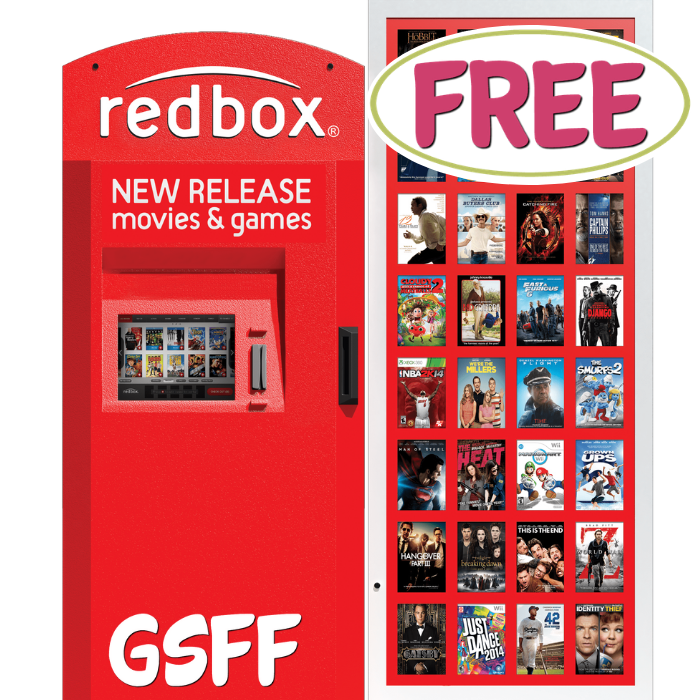 You are here: Home / FREEbies / FREE Redbox Video Game Rental! Hurry over to Redbox.com to get a completely FREE Video Game Rental! No promo code is needed, the discount will be applied at checkout. Valid for online rentals only Awesome!